I have Rheumatoid Arthritis and on an arthritis website somebody mentioned celiac disease. I sent a stool sample to Enterlab and they said yes I have a sensitivity so avoid gluten. An alternative doctor I went to did a B.E.S.T. (I think this stands for Bio electrical stress test) and he said, "No, you don't have gluten sensitivity. What is the most reliable way to find out if you have gluten sensitivity? Yes, there is definitely a connection between Gluten Sensitivity and Rheumatoid Arthritis. While Diagnosing Gluten Sensitivity is challenging, that's only because there are so many false negative tests. Any POSITIVE test for gluten sensitivity are generally indicative of a need to go off of gluten. But really the best test, is simply to go off of gluten and see how you feel and see if your symptoms improve. So, take a look at the Gluten Intolerance Diet page and see the exact steps on how you can do that. 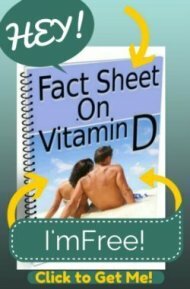 I would also recommend that you get your vitamin d level checked as there is also a relationship between all types of Arthritis and Vitamin D as well as all autoimmune disorders and vitamin d deficiency. 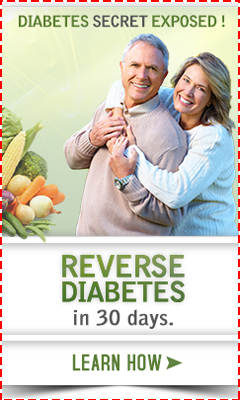 Easy Immune Health Product Store the next time you purchase your supplements online. Your support allows me to keep this site running and educating as many people as possible. Thank you!